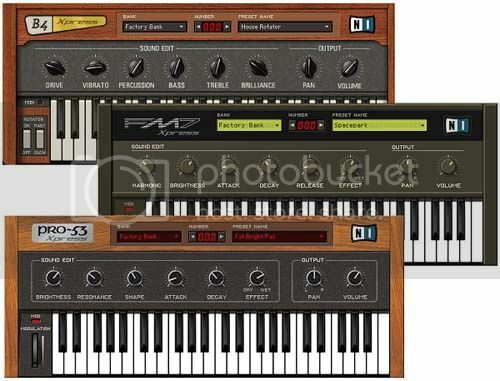 This was my first time then to heard about this awesome label & brand called Mr. Gentleman. Because I just knew the topman one not this Mr. Gentleman, I think, they’re just new in the industry? dont know either. 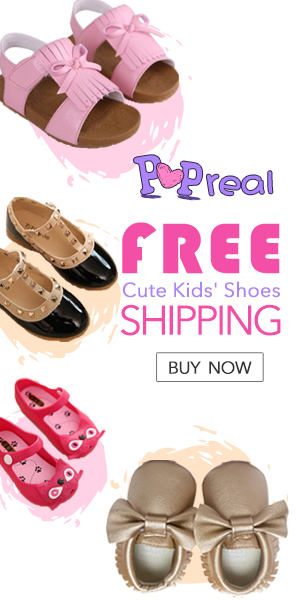 But anyway, I found this brand cool and great to blog on this blog, iamronel.com. Because the brand is mainly on the men’s wear fashion that I’d often blogged on this blog, As you noticed. This recently, the brand, Mr. 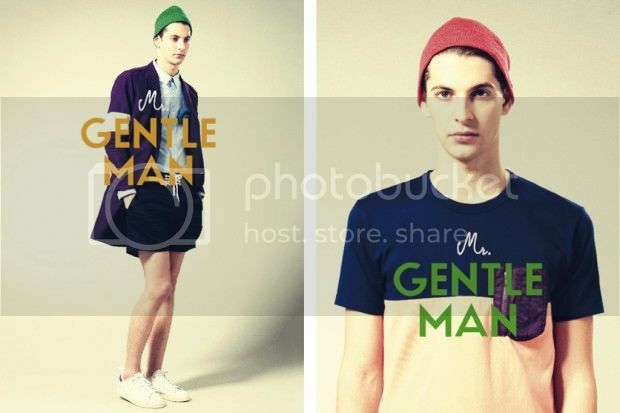 Gentleman are had their spring summer collection released, their lookbook, for us to know on what are the pieces that we could expect from them for this season, summer. And I must say, their collection pieces are way better than to the other same brand label collections because of the youthfulness concept that the brand, Mr. 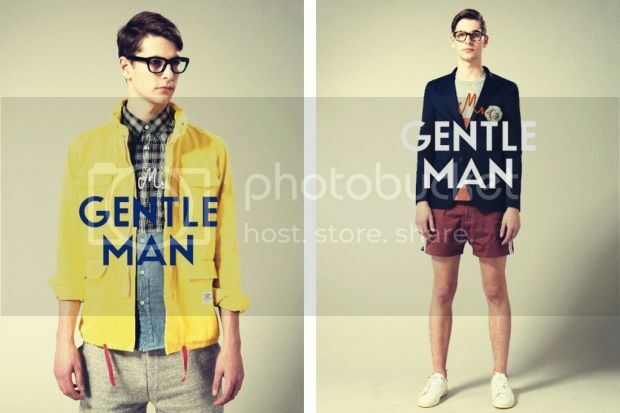 Gentleman, has applies on this spring summer collection they have. 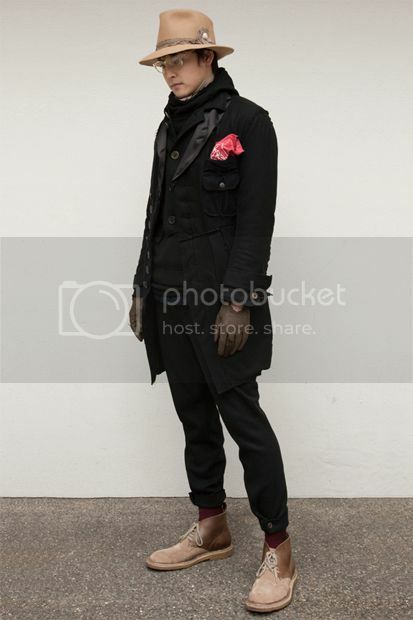 Alright, that’s it for now and please do often read this blog for more fashion updates..Thanks folks! 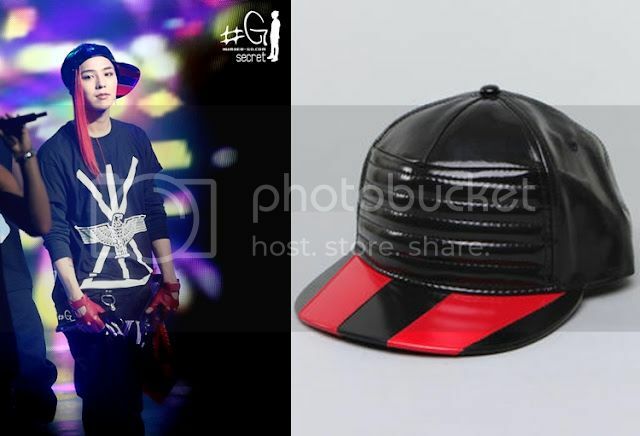 I’ve noticed today, G-dragon, Korean Singer, is often wearing some dope and swag caps that can actually make him look so hip and punk these days. 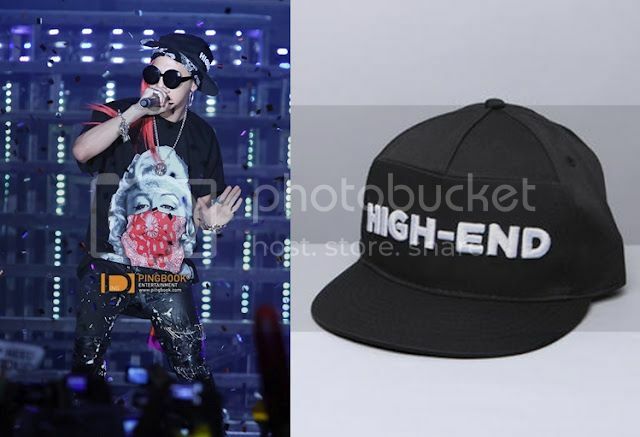 Look the photos on top, those are the photos of his performances wearing these caps from the awesome brand Dope Couture. Dope Couture is specialized on caps and some other men’s accessories that most celebrities are wearing today. And their designs are well conceptualized that may suits to everyone’s personality.. Yeah – that’s the edge of this label to the other same brands out there because they really make their products for not just in fashion but also for the sake of their consumers.. Okay, that will be all for now. And will update you some more in the other day, I just freaking tired today..hehe Thanks! What makes a good Mother’s Day gift? Will a pair of yellow diamond stud earrings make a good Mother’s Day gift? I’m thinking of buying some synthetic diamond jewelry for my mother for the upcoming Mother’s Day since they’re as beautiful as natural diamonds. Do you think she will like it? I hope she will like it if I buy it for her. 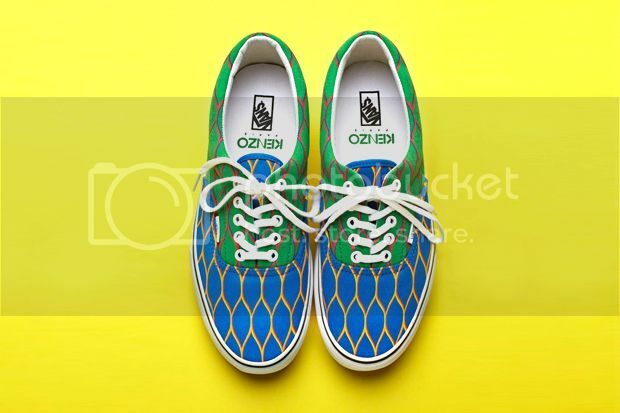 I was surfing the web awhile ago and I found these shoes that are pretty awesome to have. Isn’t it? 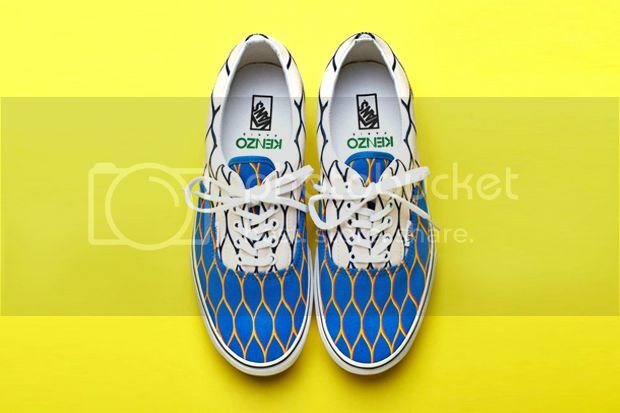 hmm, these shoes are form the brand Kenzo X Vans. 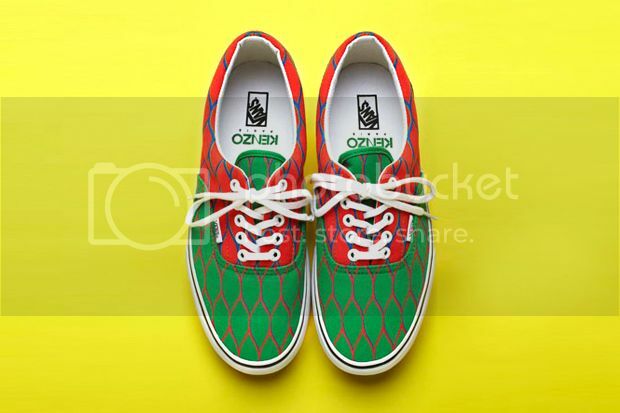 This was then collaborated brand by the street fashion Vans and the Paris-based brand Kenzo. I must say, these shoes are dope that will difinitely look you swag as your wear one. As this moment, I really dont know how much the price of each shoes, however, soon I got to know it, I will again update you here. Thanks! The Parisian brand Givenchy had released their very owned Paradise T-shirt that you can see on the top photo. Actaully, Ive seen a lot of these shirt out by the other companies but I think, Givenchy is the most and way different than others by adding their prints over the sleeve than having it simply by on the front of the shirt. 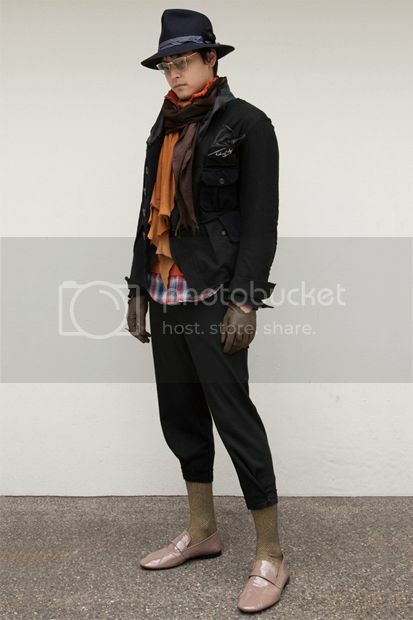 Indeed, this definitely quirky and will surely be hip on the fashion industry today. However, the price of this shirt is quite too expensive than the usual prices of the shirt. Its approx. about £375 GBP or $593 USD, seriously? for just one shirt? 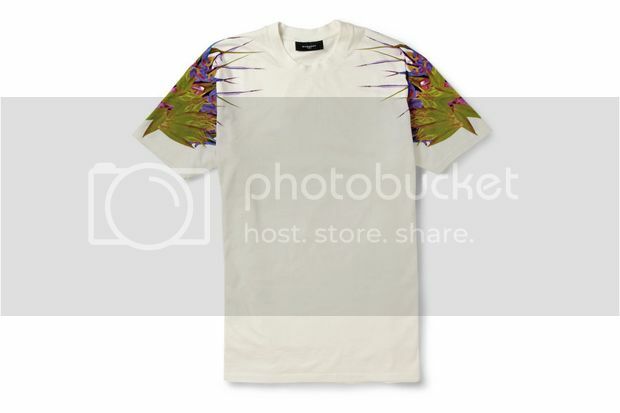 I think this shirt is belongs to the brand,Givenchy, Spring Summer collection 2012 for menswear. About the availability, I dont know when and where this shirt will be sell first and such thing. I will update you soon about the further info about this shirt. I’m not really a big fan of the color purple and its other shades (lavender, lilac). I find it a bit too feminine. 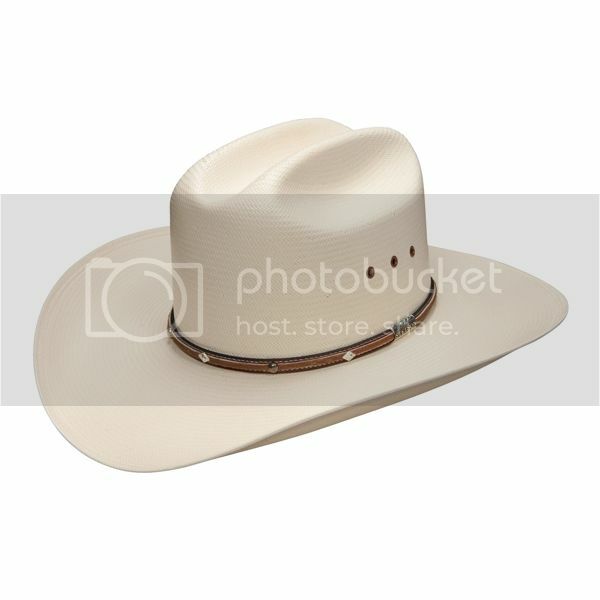 But women seem to like this color a lot and I can’t argue with that. I much rather prefer blue, green, and black. 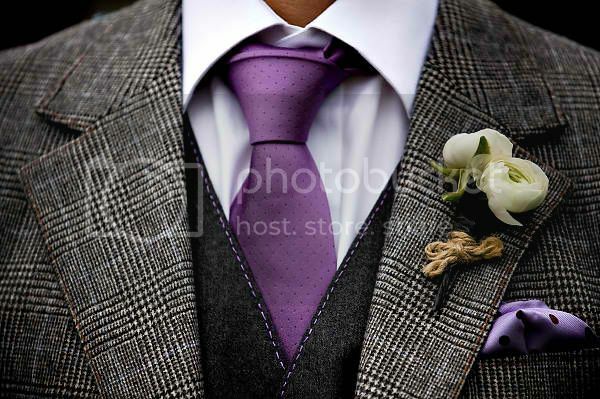 But purple has been gaining popularity as a favorite color motiff in weddings. Purple in wedding is on the rise probably because of a couple of reasons. This color has a lot of shades that may meet a bride’s taste and it actually chooses no skin tone. Meaning, it can be flattering in any skin color. Furthermore, purple is a symbol of togetherness, dignity, and tolerance which married couples would definitely want in their relationship. It also symbolizes spirituality and royalty. If you choose this color motiff, it doesn’t necessarily mean that every bit of accessory in your wedding will be in this color. You can probably just add a splash of purple here and there. For instance, you can use a white paper for your wedding invitation then tie it with a purple ribbon then place it in a purple envelope or the other way around, that is, using a purple stationery and white envelope. Another reason why purple is a favorite wedding color is that many flowers come in different shades of purple. A bouquet in this color would look absolutely beautiful against a white wedding gown. Flowers such as purple roses, gladioli, freesias, and tulips are the best choices. On the rather extreme side, you can wear a purple wedding gown or maybe a lighter shade like lavender or perhaps change into a purple gown in your reception. On today’s fashion. 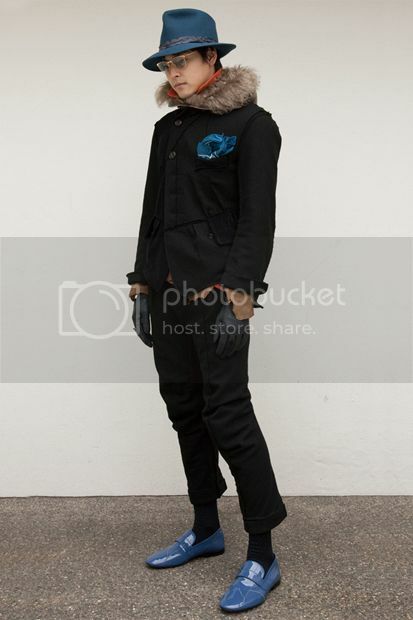 Japanese fashion is one of the most looking forward and getting crazed with by the people today. Because they do have these quirky styles and statements that has lead them to be in trends on the fashion industry these days. 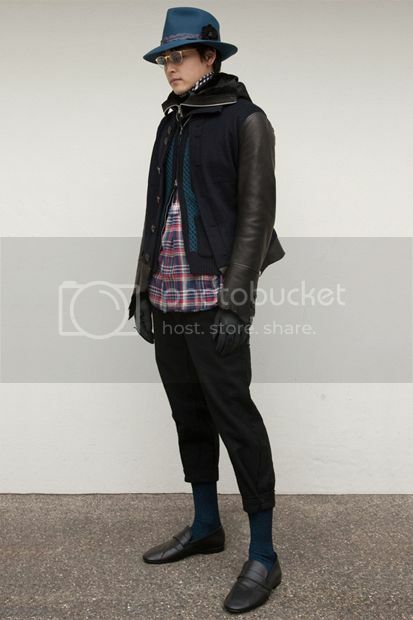 TAKAHIROMIYASHITA TheSoloIst., Japanese brand label, has released their Fall Winter collection this recently, that you may see on the top photos. 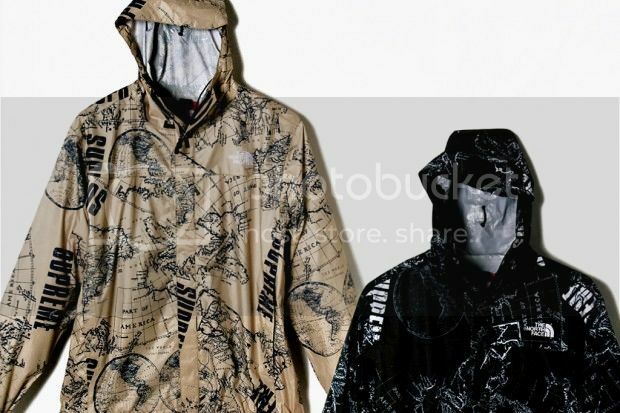 I’d loved these pieces because there something unique in them that can actually make you swag as wear this, I think so..
As this moment, I really dont know the pricing details and when these will be available for all shops. But soon I got to know, will be surely let you know.. That’s it for now.. Thanks! We’ve heard an news this recently that the two giant brand label, Supreme & The North Face, had been collaborated for their spring summer capsule collection. so – yeah, here are the peak pieces that we could expect from the brand. What do you think? dope or nope? for me, this just an quite dope? or not so much dope..lol because I found these pieces suitable in the rainy days? since they were looked like rain coat? okay, okay, bear with me, this how only I see these pieces out. And I hope you may respect that.. But I know, to the other people especially to those sporty. These pieces are indeed suitable and well designed for their needs. s0 -yeah, that’s it for now and regarding on the availability, sorry to say, I cant still dont know when was these pieces will be come out to the market. But soon I got to know, of course, will update you again here..